The Journey of 9 Months and Beyond! 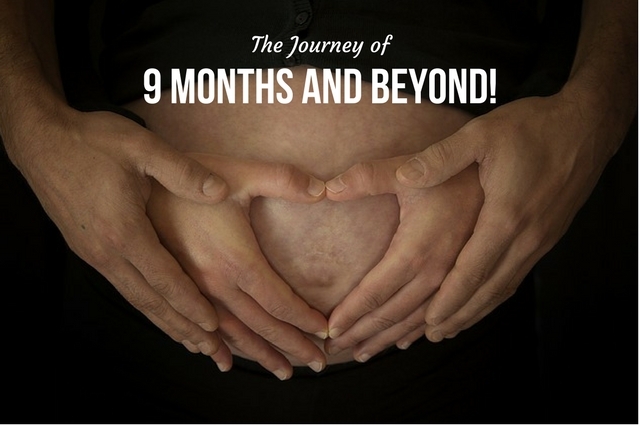 Today’s post will be sharing resources for your 9 months of pregnancy and beyond! Parenting is a lifelong process once that fetus is in utero. Ready for the journey? First, let’s start is with life in the womb. A whole 9 months in under 5 minutes! Now let’s explore a month-by-month calendar and stages! 40 weeks, 266 days of remarkable changes. 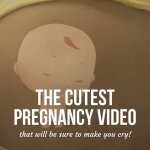 A first, second, and third trimester breakdown. …you are sure to enjoy this read. 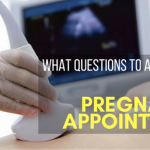 Visit each month of your journey to see what the midwives have to say! One sperm out of millions won the race! Now, what? 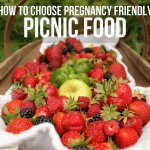 This post via Parents.com leads you on a month by month journey of you and baby before birth. You can also watch the vulnerable journey as Sean Klitzer and partner share their experience from the beginning. Tears! 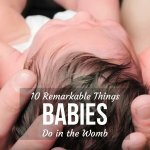 5 Beautiful Facts for those expecting Twins!